Well kept Grady Gulfstream! Bracket and engines replaced in 2017. Nice electronics and full helm canvas. 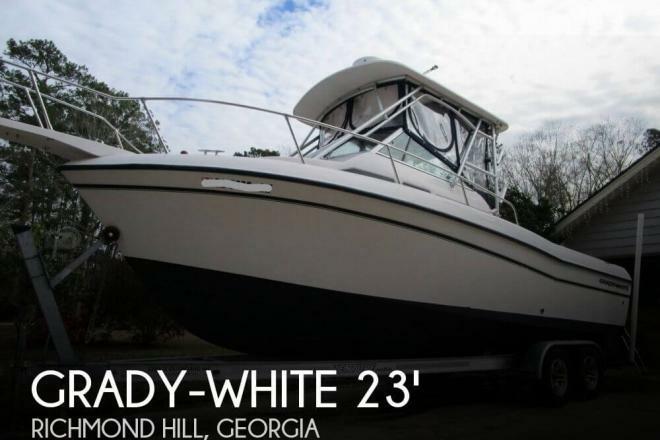 If you are in the market for a walkaround, look no further than this 2003 Grady-White 232 Gulfstream, priced right at $72,300 (offers encouraged). 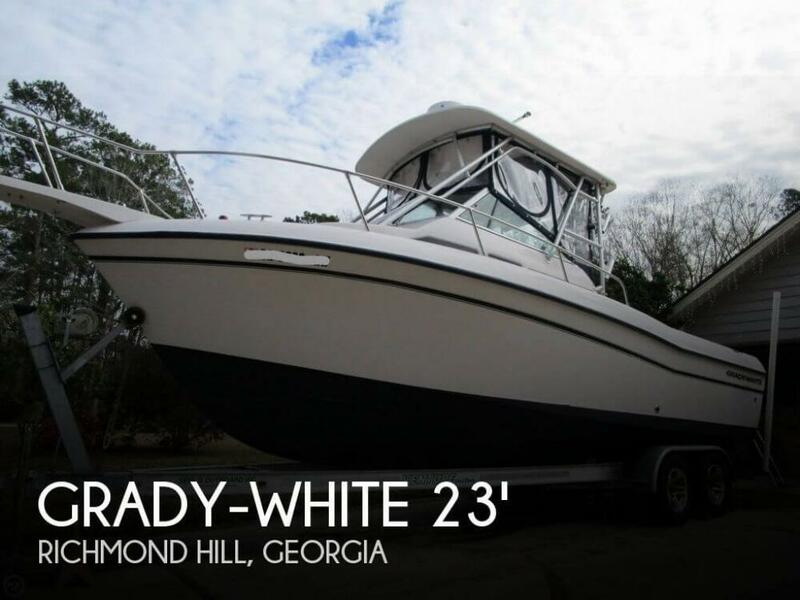 This boat is located in Richmond Hill, Georgia and is in great condition. She is also equipped with twin Suzuki engines that have only 95 hours. Reason for selling is going away.